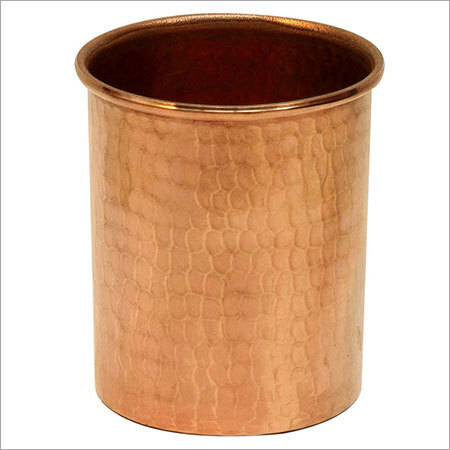 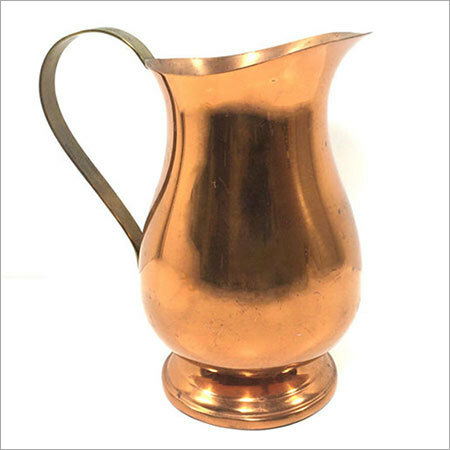 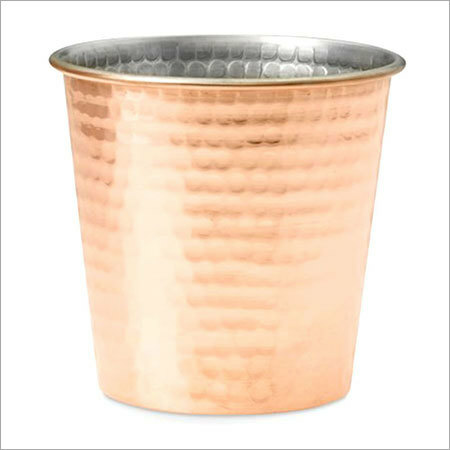 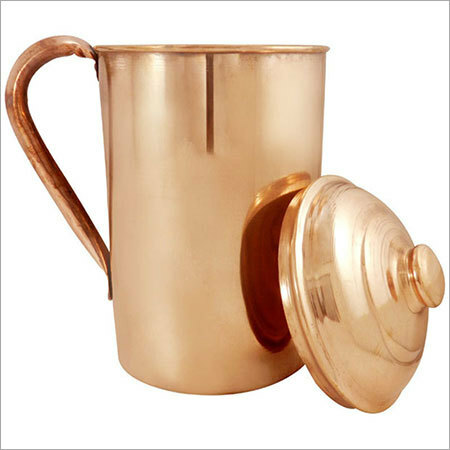 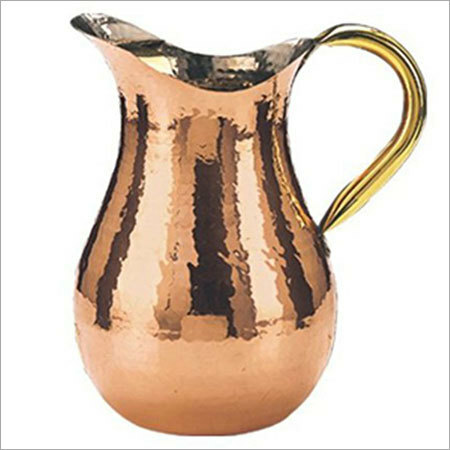 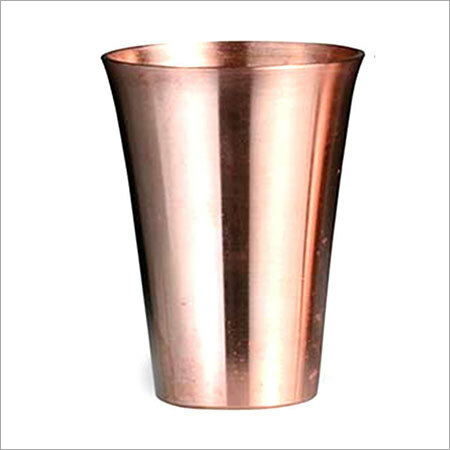 Our company is engaged offering a huge collection of 100% Pure Recycled Copper Shot Glass Cups. 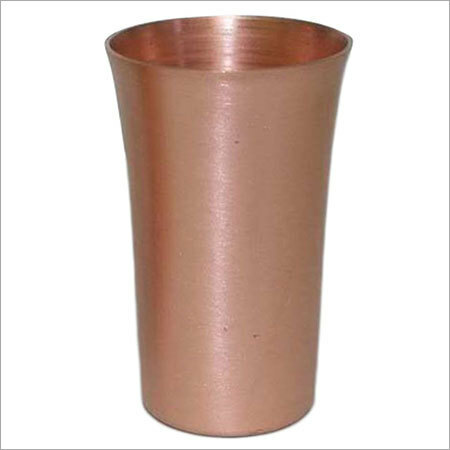 We have been serving the demands of the clients with durable and sturdy range designed precisely by experts. 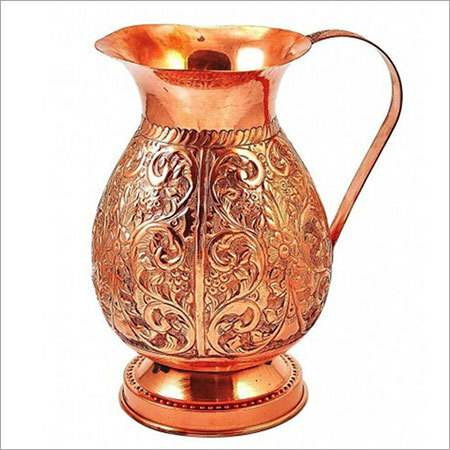 Our collection is available in different beautiful designs and styles to fulfill the exact demands of the patrons. 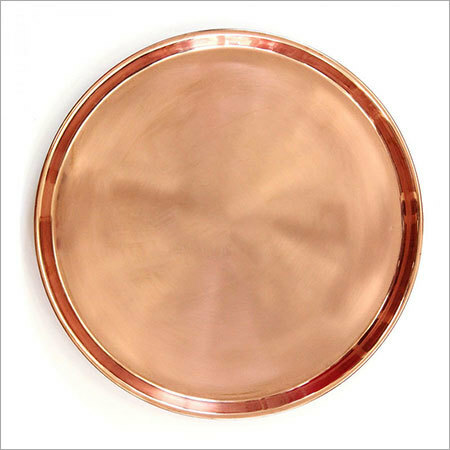 Precisely designed range, offered by us, is available with high end finishing and luster. 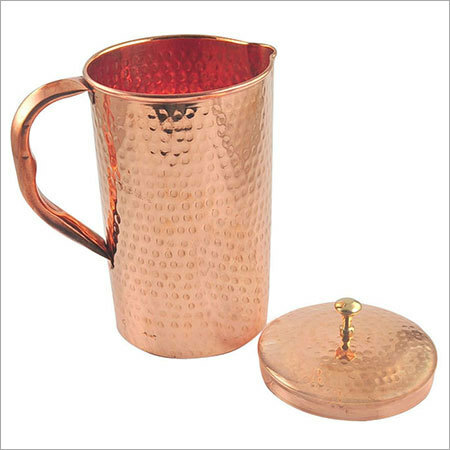 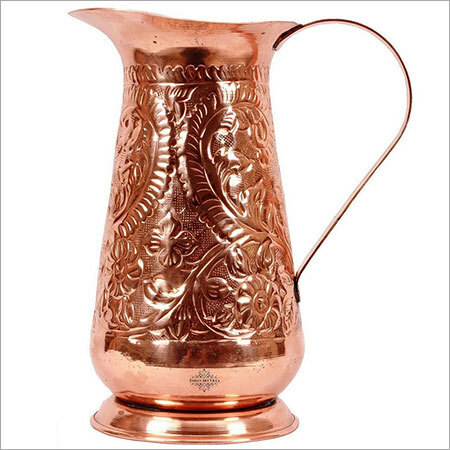 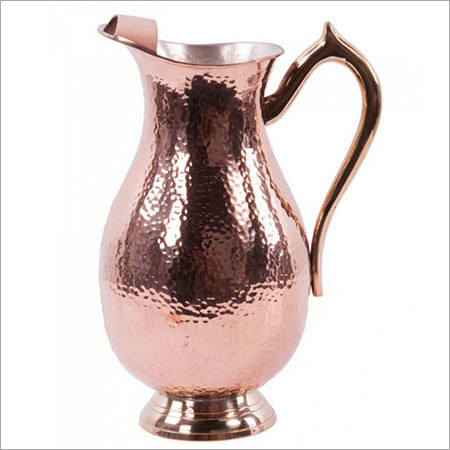 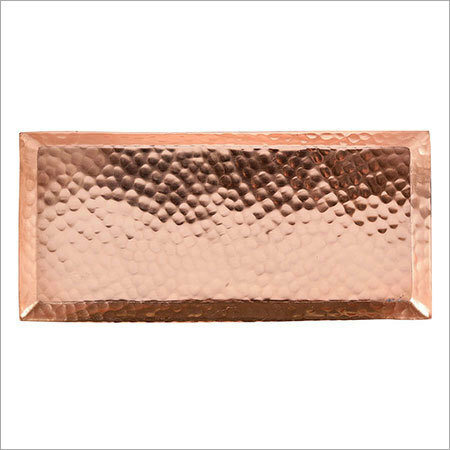 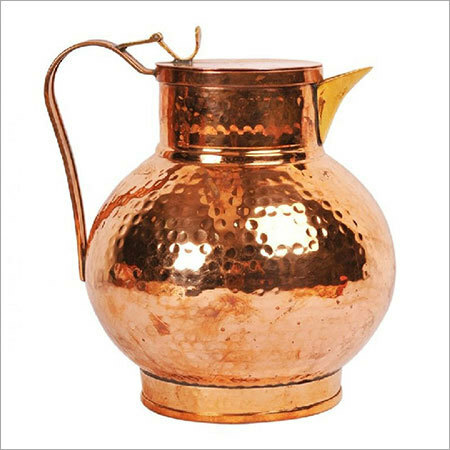 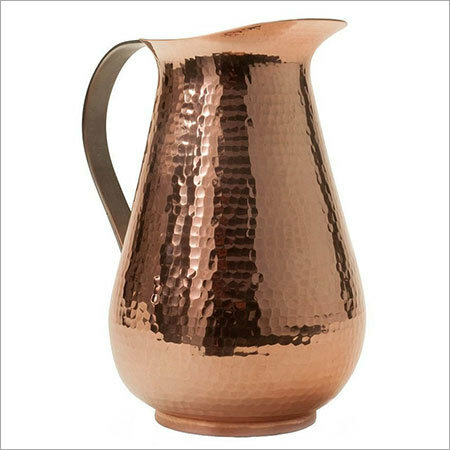 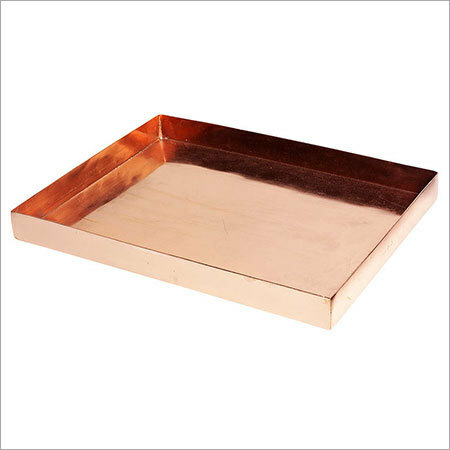 Our highly stylish and shiny collection comes to provide the best option of serving chilled shots, mixing drinks etc. 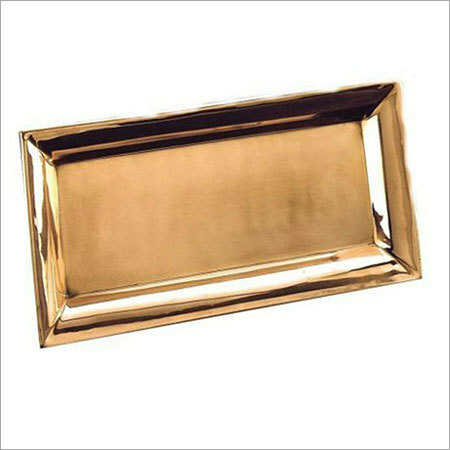 The collection, designed by us, is simple, stylish and elegant that enhances the beauty and grandeur of any special occasion. 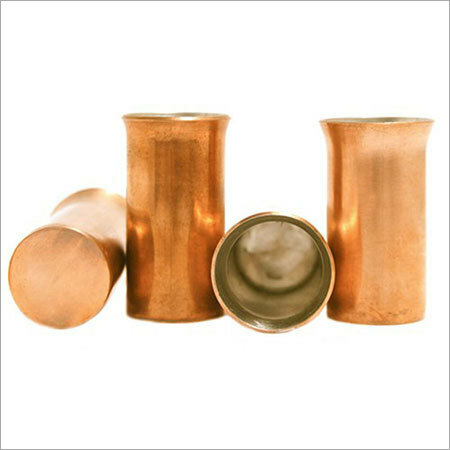 Our classic array of style Shot Glasses is a premium work of art available for elegant entertaining. 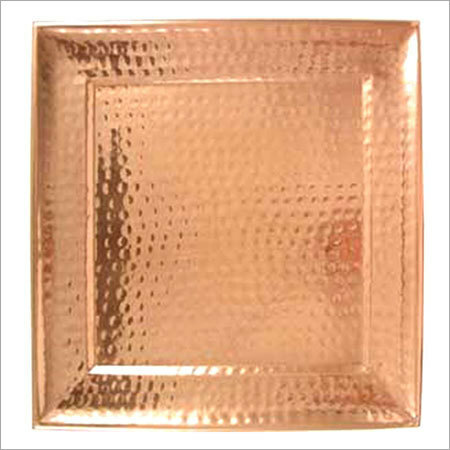 This food-safe range resists tarnishing and ensures complete hygiene with unmatched interiors. 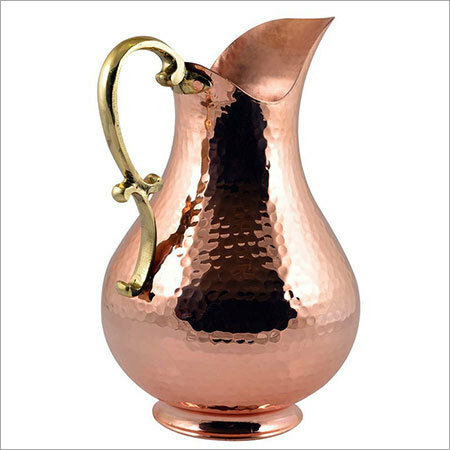 It can be easily polished, washed and maintained without losing the rich luster.